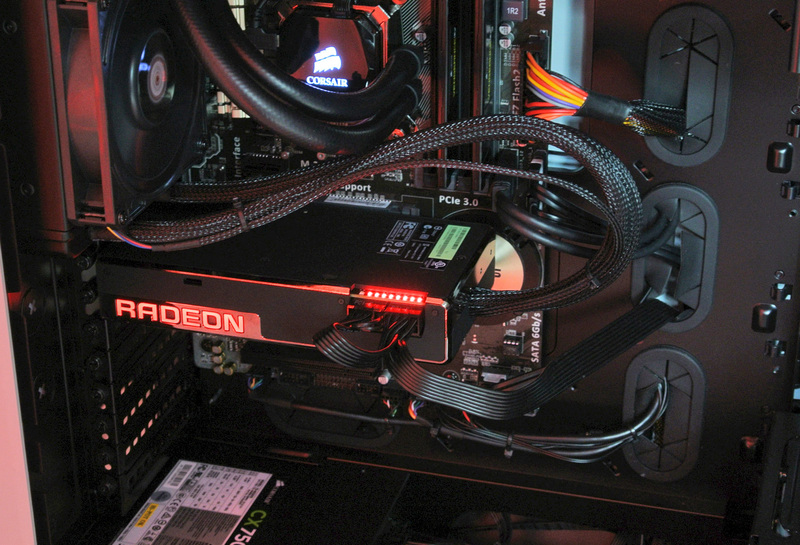 The AMD Radeon R9 Fury X has finally launched and reviews for the new card are pouring in. Finally in-depth inexpedient benchmarks are here. I have to admit that it’s been a long wait for Fury X, AMD’s first card based on the Fiji XT GPU. The AMD Radeon R9 Fury X announced last week is the company’s fastest single-GPU offering and the world’s first to feature High Bandwidth Memory. We’ve covered this memory technology in detail last month when AMD unveiled it. So make sure to check out our article to learn what this new memory technology is and what it means. This next generation High Bandwidth Memory is vertically stacked on an interposer and provides a whopping half a terabyte per second of bandwidth. 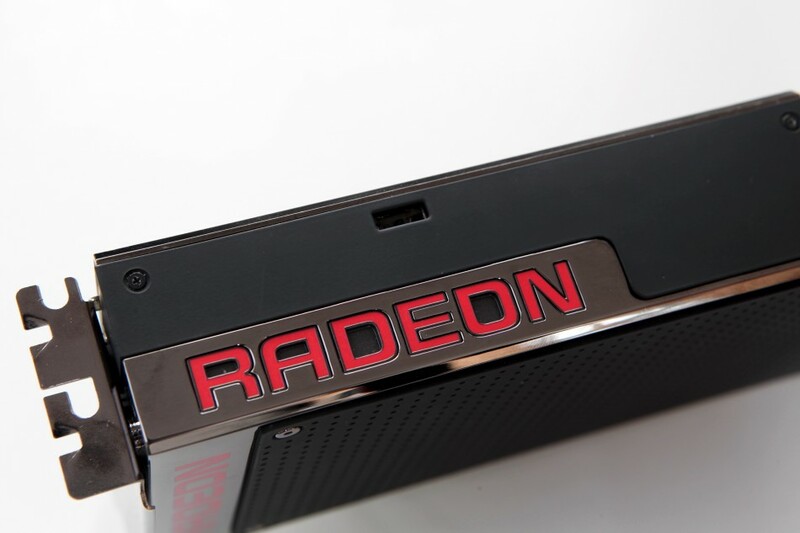 The Radeon R9 Fury X features the “full fat” version of AMD’s FIji GPU. Code named Fiji XT this chip is 596mm² large making it the biggest GPU AMD has created by far. In this vast silicon area over four thousand GCN stream processors reside as well as 256 texture mapping units and a massive 4096bit memory interface. Essentially giving each GCN stream processor its own lane by which it can access HBM. The result is a 275W graphics card with 8.6 teraflops of compute. In addition to the R9 Fury X AMD also introduced the R9 Fury graphics card. Which also features the same Fiji GPU and High Bandwidth Memory technology. AMD did not disclose any specifics about Fury other than that it will be air cooled, launch on the 12th of July and cost $549. However the red team did not stop there and they surprised us with two other graphics card. Radeon Nano and a dual Fiji / dual Fury X behemoth. Both of these cards are also based on Fiji silicon and HBM technology. Lisa Su, AMD’s President and CEO revealed that Radeon Nano is faster than an R9 290X and has twice the performance per watt of that card. 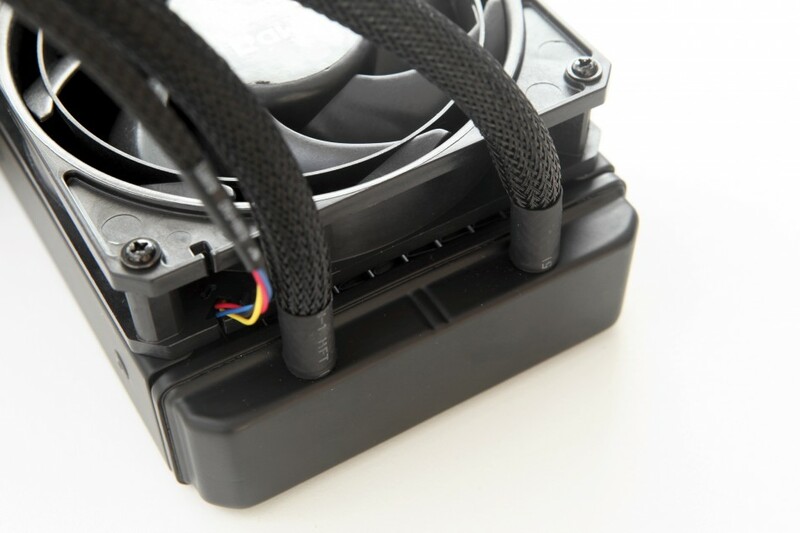 All the while measuring 6 inches in length, making it by far the fastest mini-itx graphics card in existence. Finally they dropped a bomb shell and showcased a dual-GPU Fury monster, with over 17 TERAFLOPS of computing power. Making it the fastest dual GPU card in the world and the fastest graphics card overall. AMD did not give this board a name but we’ll call it Fury X2 until AMD names it. The post AMD Radeon R9 Fury X Launched – Review Roundup by Khalid Moammer appeared first on WCCFtech.